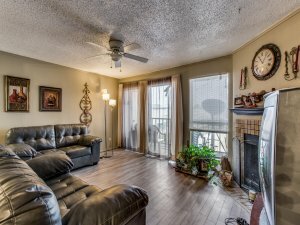 We help local Dallas-Fort Worth Home Owners sell their homes fast and for a fair price. If you would like to Sell your home without paying thousands of dollars to a Realtor and without paying closing costs, then we may just be the home buyers you are looking for! 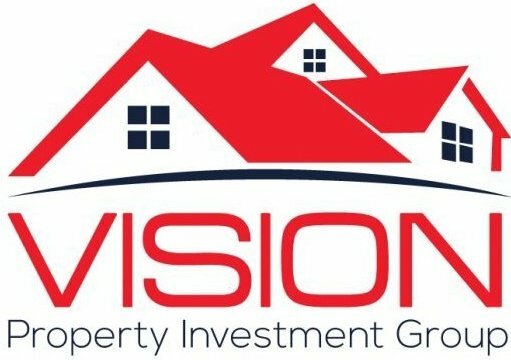 Vision Property Investment Group buys houses cash in and around Dallas-Fort Worth (and other areas too!). We’re not listing your house… we’re actually the home buyers. Because we pay cash, we’re able to close quickly… or on your schedule. Like we’ve mentioned, when you work with us there are no fees… like there are when you list your house with an agent. What this means to you is you don’t have to worry about extra costs, having to come out of pocket to sell your house fast, or even getting your house ready for a sale (we’ll buy your house as-is). 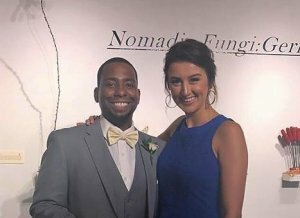 From people in foreclosure, going through a divorce, relocating and need to sell fast for cash, those who own a vacant house they don’t want to deal with anymore. . . to landlords tired of dealing with tenants, people who inherited a house they don’t want, good folks who lost their job and just can’t afford the payment anymore and can’t afford to pay a real estate agent their fees to sell it…to people who owe more on their house than it’s worth and listing with an agent just isn’t an option. What all of these people we help have in common is. 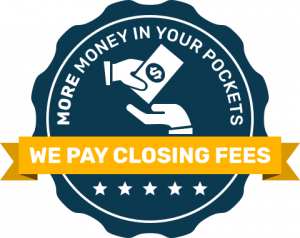 . .
– They don’t have the extra cash to pay all kinds of fees like real estate agent fees, closing fees, etc.
. . . and they’ve found that we can help them.